Becoming part of evolution and creating a new generation is the precious stage of marriage life. Yoga specialists are going to help you overcome most of the pregnancy complications and to bring a healthy baby to your world. 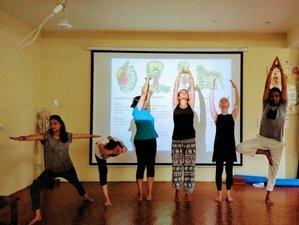 This special yoga retreat will reveal a new way for you to enjoy the pregnancy period right from conceiving until delivery.